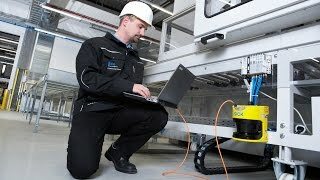 Ensuring the safety of machines and systems is not only the responsibility of the manufacturer, but also machine and system owners, who are obliged to provide safe work equipment. 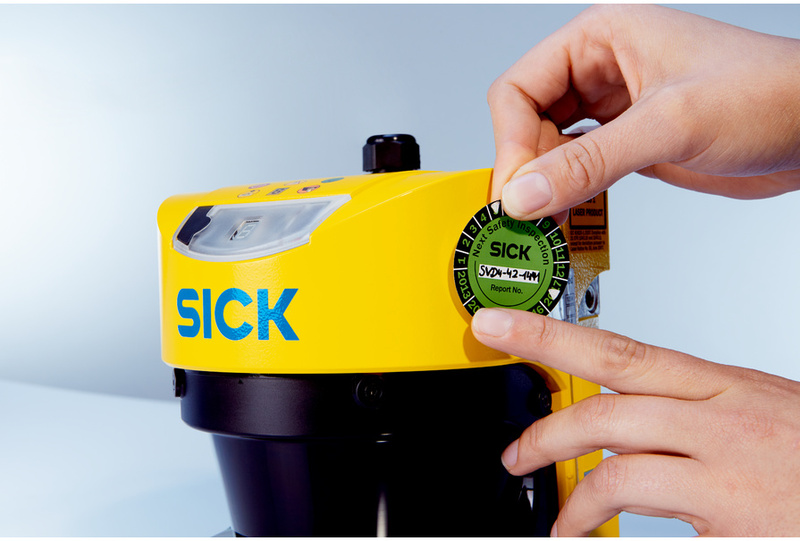 The experts at SICK use their knowledge and experience to support the operating company in this regard. Inspecting the machine or system before it is commissioned ensures that it has been mounted properly and the safety-related equipment is functioning safely, and that these steps have been completed and documented accordingly. The following periodic inspections check the operation of the protective devices according to current machine usage and in accordance with the legally required testing periods. This means that countermeasures can be introduced in a timely manner. To ensure a consistently high level of testing quality, SICK experts are certified and are reviewed on a regular basis.